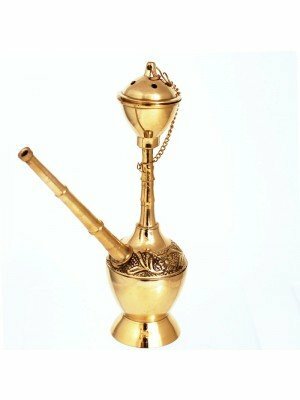 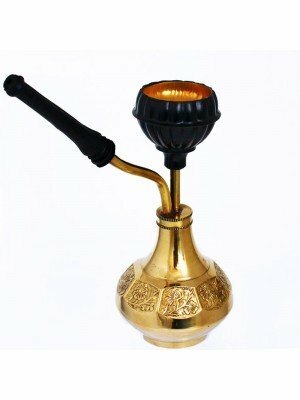 Hookahs/Shisha are water pipes that are used to smoke tobacco that comes in different flavors. 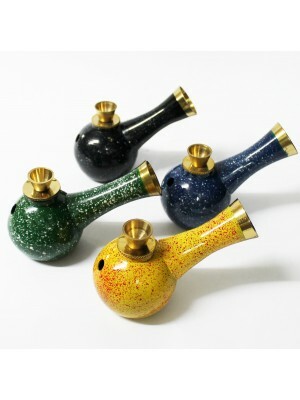 We supply Shisha/Hokah pipes in varies designs and sizes. 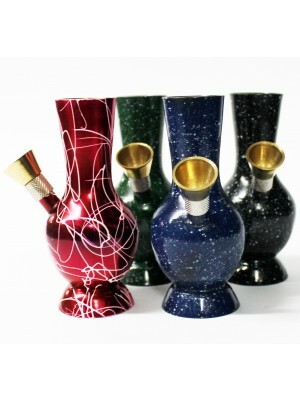 Shisha/Hokah pipe accessories are also available, such as; flavoring, pipe cleaners and shisha charcoal. 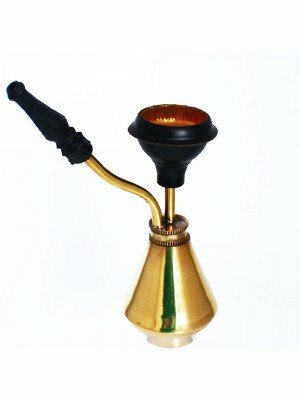 Our shisha/hokah pipes are priced at a reasonable price for our customers.